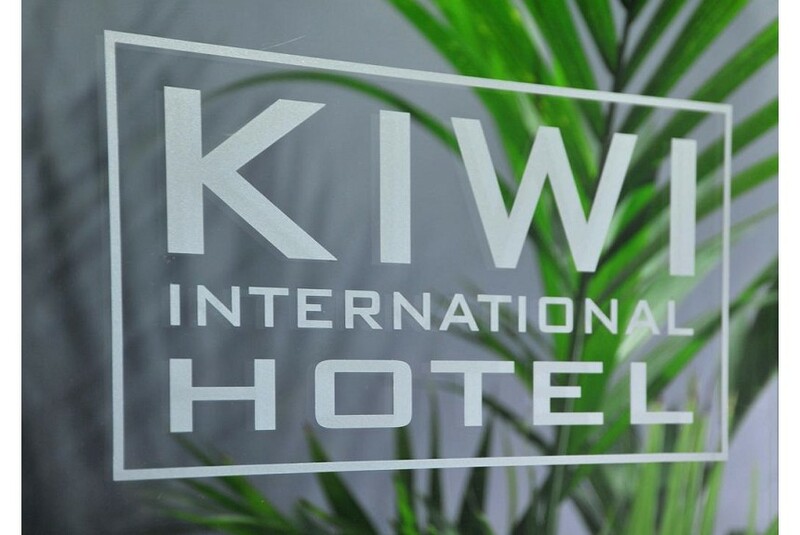 Offering quality affordable accommodation in the heart of Auckland city, Kiwi International Hotel is centrally located on Auckland's iconic Queen Street, close to all the main restaurants, bars, transport stops and entertainment spots. The theatres and nightclubs along 'K' Road are just 100 m away. SkyCity and Skytower are 15 minutes’ walk. Viaduct Basin and Vector Arena are a 5-minute drive. All rooms at The Kiwi International Auckland are quiet and fully serviced. Each room includes heating and a work desk. Some rooms also offer a flat-screen TV and a private bathroom. You have access to shared laundry facilities and a lounge area with TV. The tour desk can help with your travel arrangements. There is an airport bustop out the front of the hotel.